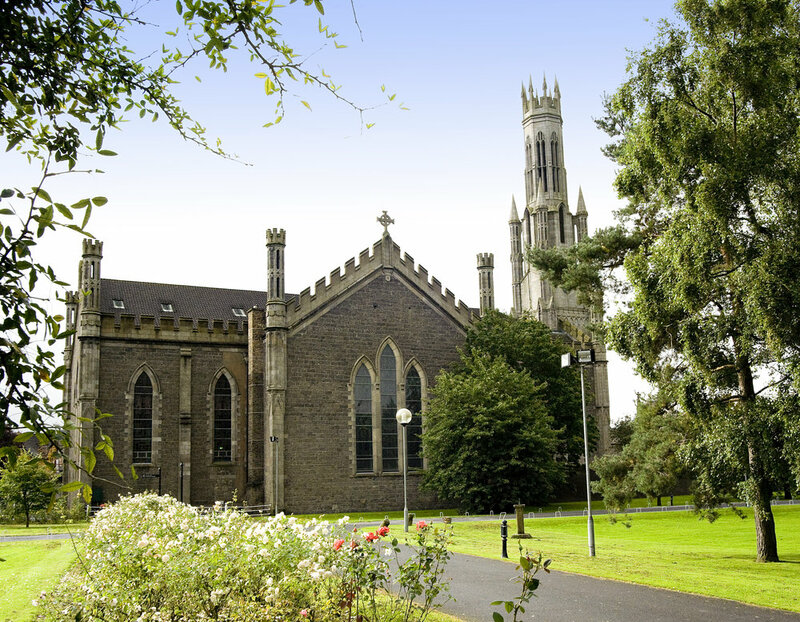 This Cathedral of the Assumption located in Carlow dates back to as early as 1833. The building underwent a full mechanical and electrical refurbishment with NLCE staff carrying out numerous alterations to the building without damaging or changing any of the buildings original aesthetic features. NLCE deigned the fire and intruder alarm systems for the building. A detailed sound system was designed with speakers in all areas. A lighting upgrade was carried out inside the building and emergency lighting implemented. As a provision for future equipment, floor trunking and a number of electrical sockets were included in designs and installed.